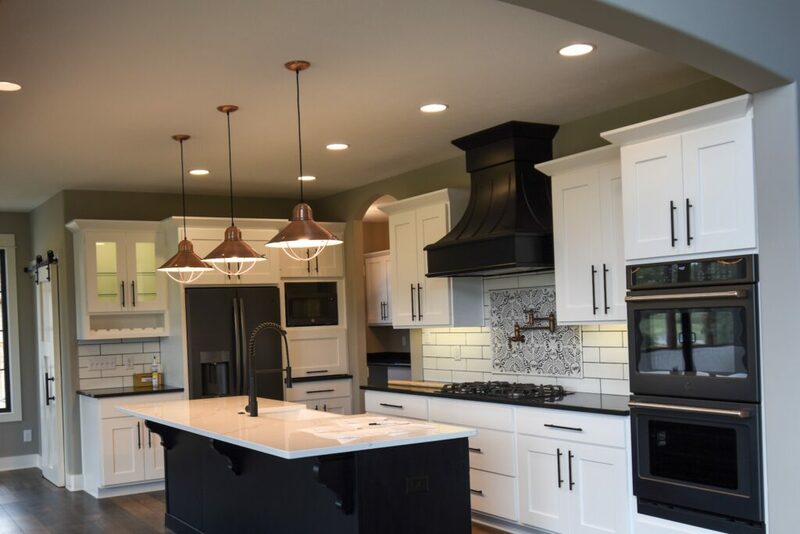 Rick Campbell Builder in Greenwood brings a personal approach to customer service in today’s fast paced, impersonal home building market. Rick personally takes care of each step of the building process with his customers. We have built homes in Greenwood, Indianapolis, Franklin, Whiteland, Bargersville, Carmel, Noblesville, Pittsboro, and many more cities in and around Central Indiana. 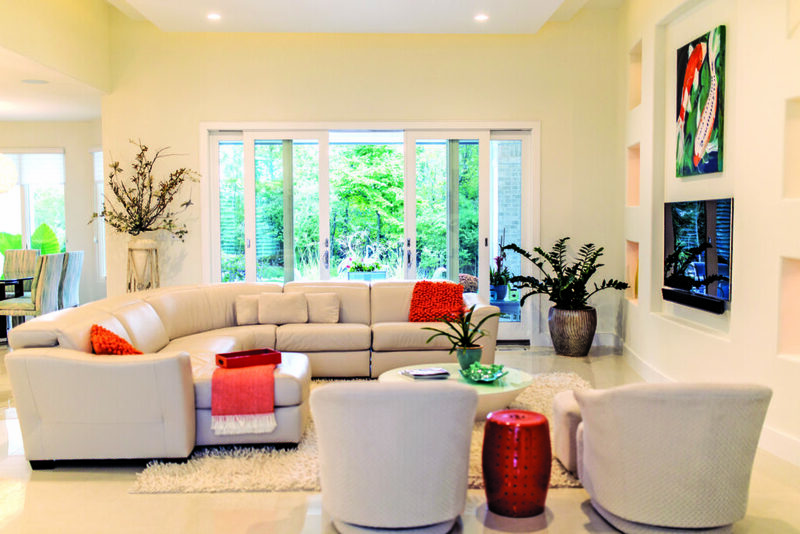 Rick Campbell Builder believes in taking a more personalized approach to custom home building. This allows Campbell’s clients to have an enjoyable building process. ​Communication is a vital part of our success. Each of our clients receive Rick’s cell phone number so that he can answer any questions that they may have. From the initial design phase to final completion, Rick stays involved with each new custom home. This is why you will find Rick Campbell on the jobsite, each day, managing every phase of the construction process. “I try to build each of my clients’ homes as if it were my own.” says Rick. We pass along our vendor discounts to you!! We charge for materials and labor minus any discounts received. At the end, Rick adds on a 9% Builder’s Fee for custom homes and 10% for remodels. All of our subcontractors bid the job before it starts. We input these numbers in our system which allows us to print you a budget sheet at any point in your job. We can also provide invoices paid in case there is a discrepancy. We keep you up to date so there are no surprises as to what you owe. © 2001 Rick Campbell Builder- All Rights Reserved.